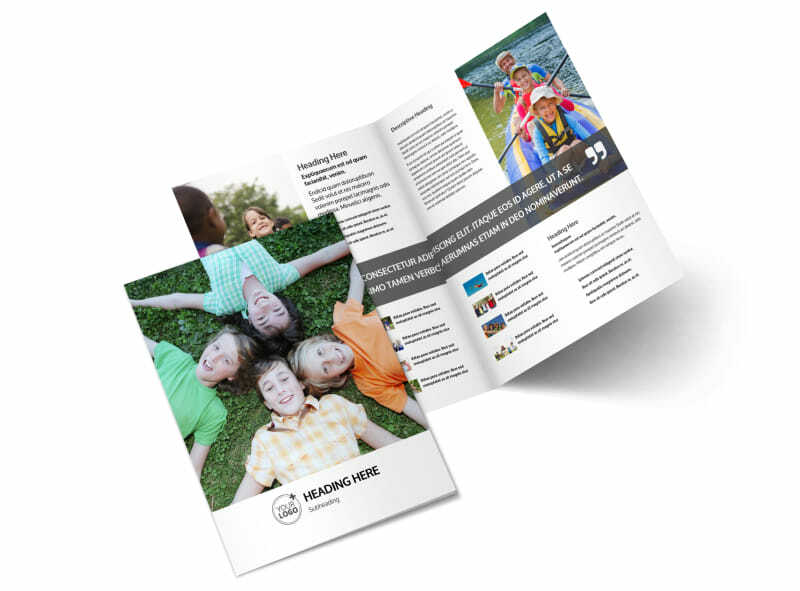 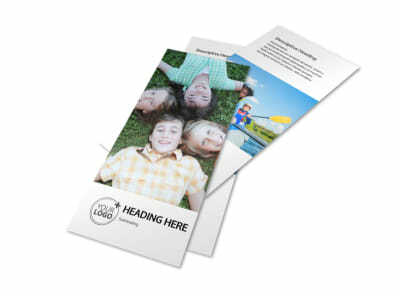 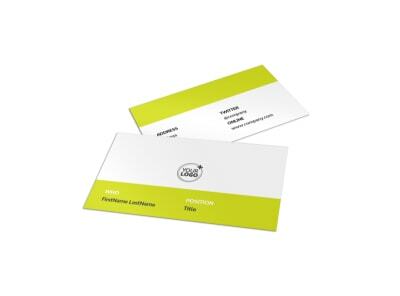 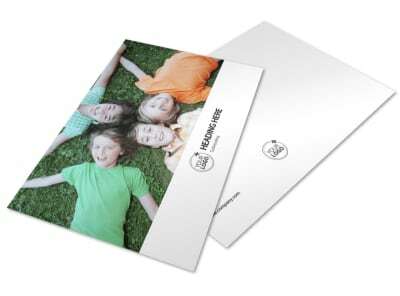 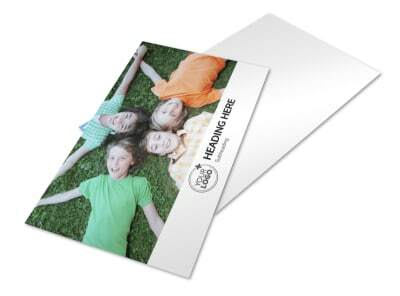 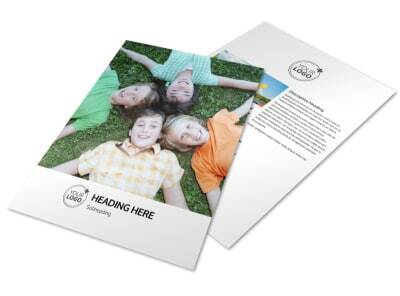 Customize our Youth Summer Camp Brochure Template and more! 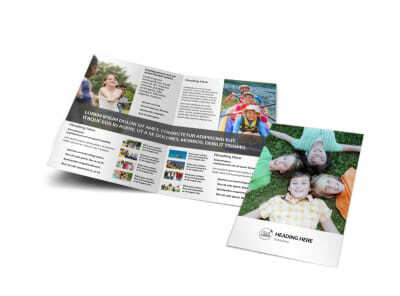 Show local youth that you're the boredom buster they're looking for with youth summer camp brochures detailing what your camp offers. 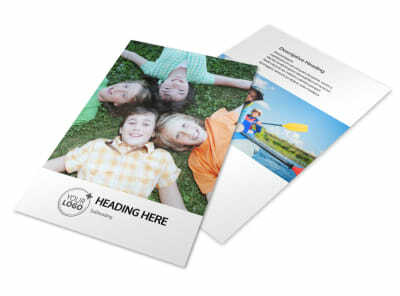 Our templates make customization and design an easy process; just point and click your mouse to upload photos and artwork, add your own text, and customize your brochure's layout and colors. 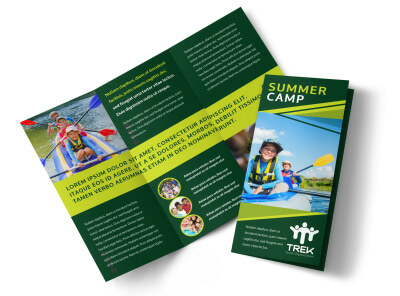 Once your design is on point, printing's a snap; do it yourself from any printer, or let our team tackle printing for you while you focus on planning the most awesome camping season ever.